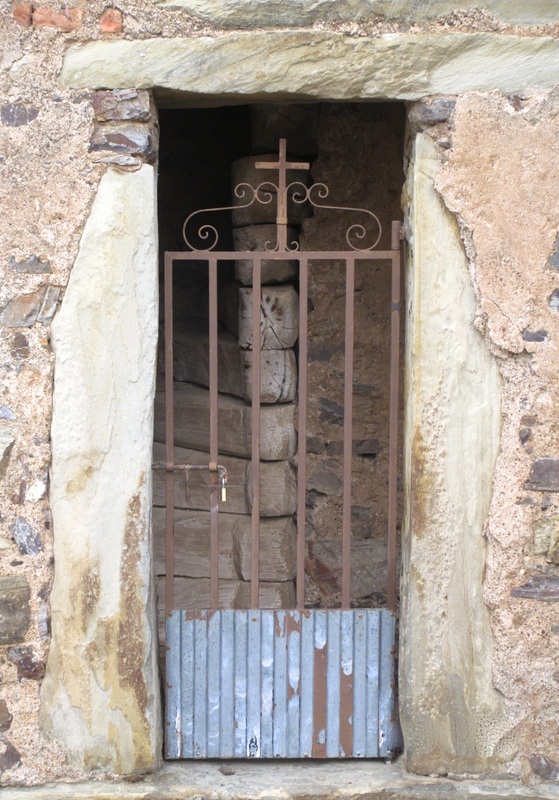 I discovered doors and openings as I walked the Camino across Spain to Santiago in 2012. On this 800km walk I developed a love for the beauty of the many diverse and intriguing doors that I passed on my adventure. 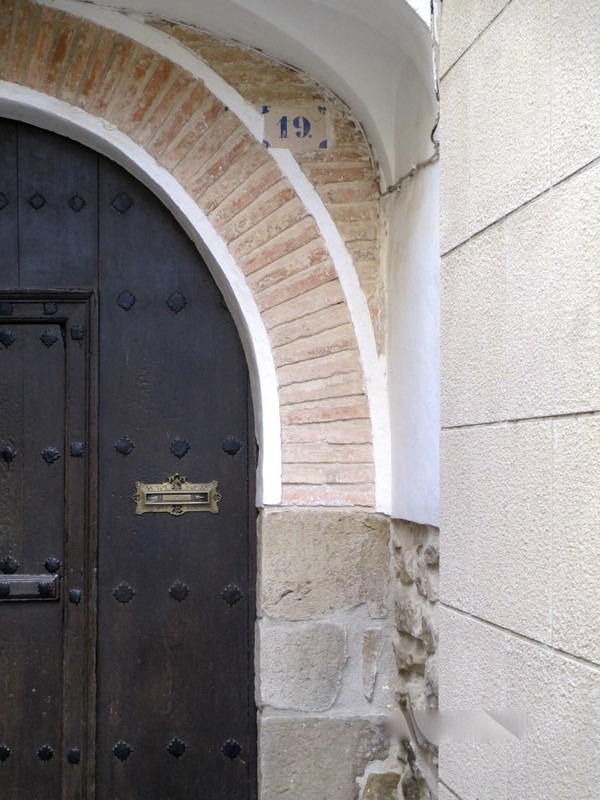 The Camino experience is an opportunity for personal exploration and change and I returned home with a strong desire to incorporate the powerful symbolism of doors and openings into my practice. I use the camino as a giant metaphor for life. On our individual, relationship, and family/whanau life paths we walk through a variety of conditions and landscapes. At times we walk in rain and endure storms and damage, at other times we walk in sunshine and enjoy warmth and soft light. We all walk at a different pace, and we choose different options along the way, sometimes we hit dead ends, take a wrong turn, a seemingly endless detour. Doorways and openings are symbolic structures that have great significance in our daily lives. 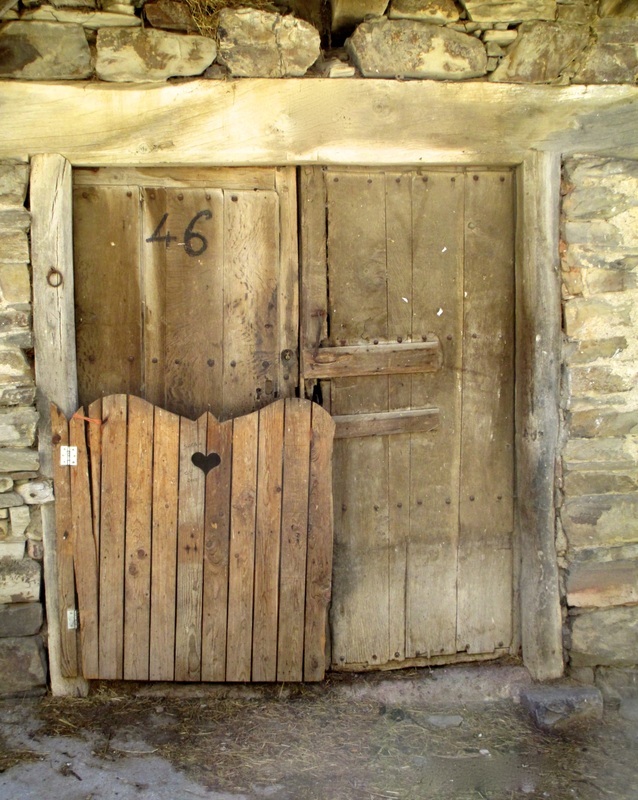 Moving through difficulties or challenges, entering into new spaces and opportunities, leaving sadness, loss, a broken heart - doors and openings provide the transition point to change. A great mindfulness exercise utilises doorways as a reminder of where to place attention. Our attention loves to play “indoors”. Getting lost in an world of worries, judgments, re-runs and fears can rob your attention from the present moment. Even wandering off with pleasant thoughts is no remedy. Research shows that we are happiest when our attention is present. What better reminder to draw your attention back out of your mind than a doorway! Every time you pass through a door direct your attention to the present for a moment. Leaving your home, getting in and out of your car, into a meeting, out for lunch, visiting a friend, and returning home. There are doors everywhere reminding you to pay attention to your world and connect with life. Doors were first seen historically in paintings inside Egyptian tombs. The ancient Romans had advanced architectural elements and were known to have used single, double, sliding, and folding doors. The Roman god Janus was the god of doors and doorways, and also the god of beginnings, endings, transitions, gates, gateways, and time. Doors still continue to symbolize all of these elements today. Entrances: A door is first and foremost an entrance. On a literal level a door usually leads to the inside of something, be it a house, building, or other structure. Within a structure itself a door serves as both an entrance and exit to other rooms, a passageway between rooms, and an exit from the structure. On a metaphorical level, a door can become an entrance to nearly anything, but it is most commonly used to symbolize the entrance to another world. Beginnings: An open door has been a long-time symbol of a new beginning. An open door shows that there’s a way out and can also provide a view of what lies ahead. A closed or locked door, on the other hand, can represent a dead end or create the feeling that there’s no way out. A door can be a symbol of opportunity or one of imprisonment. Transitions: A door or doorway symbolizes the transition and passageway from one place to another. 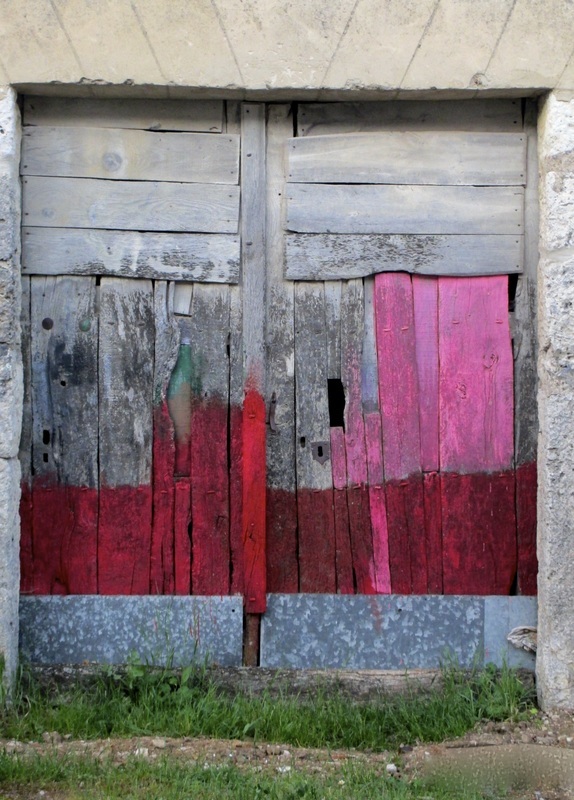 A door is often used to symbolize the passage from one world to another in religion, mythology, and literature. A doorway may be used in lore and literature to symbolize a short transition, while a hallway might be used as a contrasting longer transition. Even when people literally use the door of a building to enter or exit the outside world, they are going through a type of transition each time. Gateways: Doors and gates and doorways and gateways are very similar at a glance but show a few subtle differences upon examination. A gate is an open type of entrance; even when closed, a person can see what lies beyond a gate. A doorway, on the other hand, provides little view to the other side when closed. Doors are associated with privacy, control, and protection much more than a welcoming, open-view gate. Thresholds: A threshold is typically a boundary and point at which two places meet. It is where two worlds come together and provide a point of passage. Reaching or crossing the threshold is associated with rebirth and leaving the past behind. 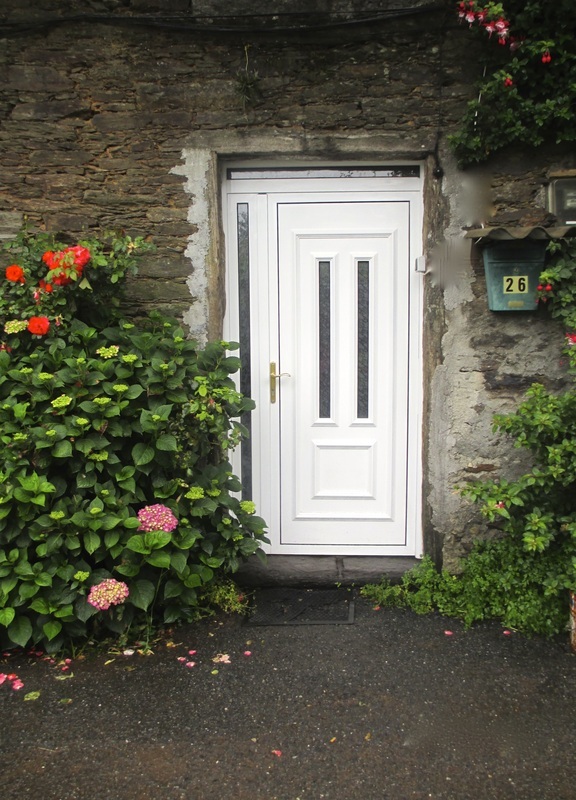 A door can be used as a type of threshold to symbolize a boundary and separate two distinct places. Endings: Just as a door that’s an entrance represents a beginning, a door that’s an exit represents an end. But while a door can symbolize an ending, it often dually symbolizes both an end and a new beginning, as well as a gateway to rebirth. And while a door may be found at the end of a long passageway, there’s an element of hope that there’s something on the other side.